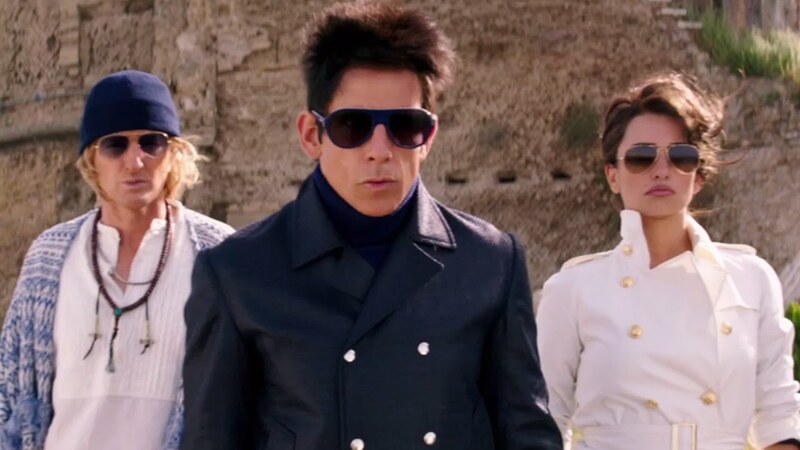 OMG, WATCH: The new trailer for ZOOLANDER 2 is here… INSIDE your computer. Featuring Justin Bieber and Benedict Cumberbatch as a hot supermodel! 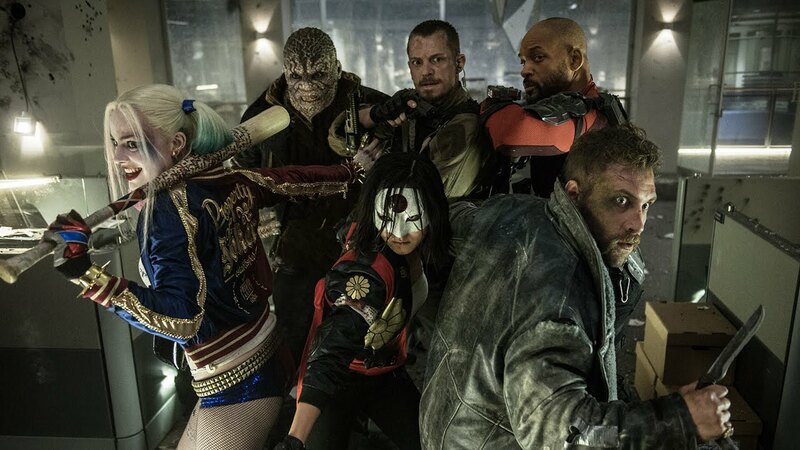 Are you excited for the sequel?